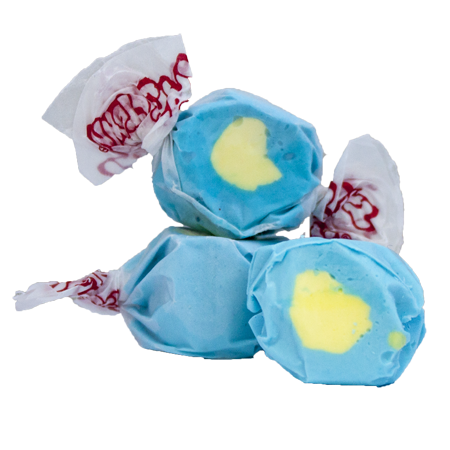 This taffy is the perfect treat for all our Breakfast lovers out there! Enjoy this unusual combination in a bite size, delicious taffy treat. While it may not be your absolute favorite, we definitely recommend trying this flavor at least once!